A valid, signed US passport. The passport must have at least 6 months remaining after the completion of your stay in Tanzania, and contain at least one blank visa page. Visa processing takes a minimum of five (5) working days for regular process.Rush service is available for an extra $20, which takes 3 working days. The Visa is valid for a period of stay up to 3 Months. 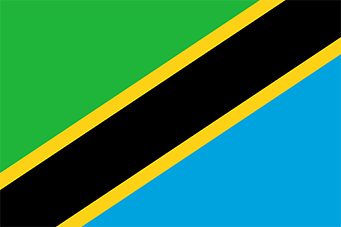 Extension of stay may be applied for through an Immigration Office in Tanzania, for up to 6 months. Check with physician for recommended vaccinations. Yellow Fever certificate is required if arriving within 5 days from an infected country.